A lot of parents, these days, enroll their kids in extra-curricular activities from a young age to encourage them to experience everything in life. Learning to play musical instruments is one of the popular choices among children, as well as adults. Finding a good teacher is unquestionably the most important thing when you want to learn to play an instrument. If you’re on the lookout for good drum teachers in Meadow Heights but don’t know where to start from, you should consider the following factors to make the right choice for your kid. Look for references: You might not think of it; but, word of mouth is very significant while looking for someone who can help your kid with playing the drums. You can begin your search by getting in touch with a conservatory, a school music teacher or a neighbor whose kid is taking the drum classes. While you may get lucky in the first go, don’t just hire the first person you come across. Call different people, find out about their services, fee and other things before taking the next step. Interview the prospective teacher: While interviewing the teachers of a music school in Meadow Heights, it’s important to ask about their background and find out how they teach. Get to know if they teach reading skills and if they introduce students to different genres. 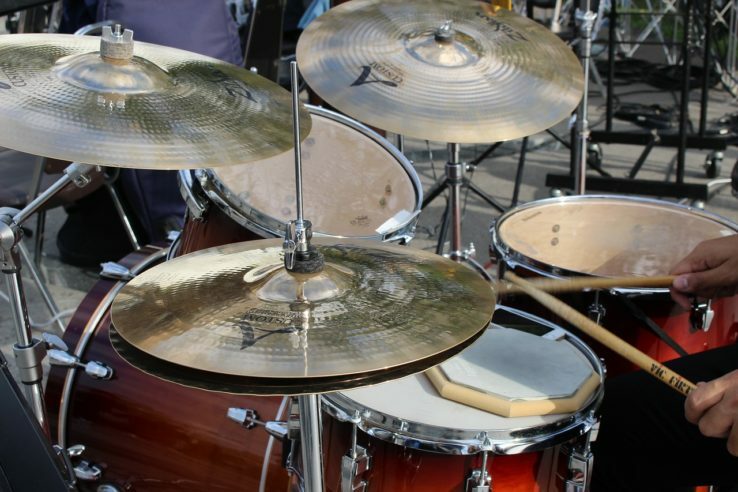 Find out about the resources they use to teach students the drumming techniques. Opt for variety: Many drum teachers in Meadow Heights specialise in offering drumming courses for different genres of music, such as rock drumming, jazz drumming, and Latin drumming. While a beginner may not need all of these courses initially, choosing a drumming course with a broader curriculum would be helpful in the long run. Considering all these factors while choosing the drum teacher for your child will help him/her acquire real skills and gain a true sense of achievement.